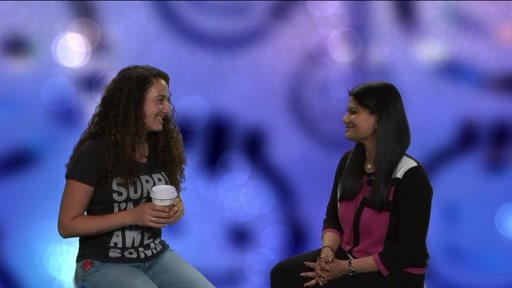 Jasmine Greenaway is a Cloud Developer Advocate in the Microsoft Azure Organization. 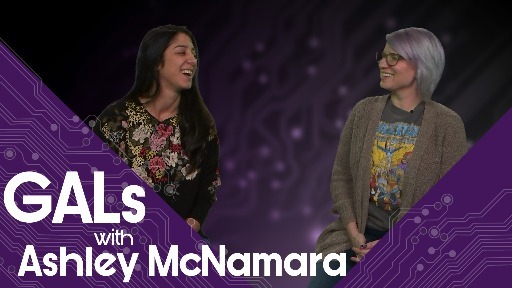 She spends her days presenting at conferences and helping our product teams make .NET the best developer platform for building all your apps. 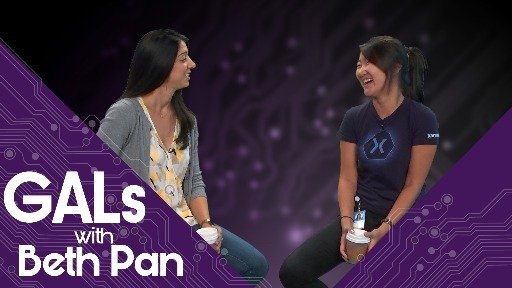 Jasmine has had Software Engineer roles at Sears, Rockstar Games and GitHub. 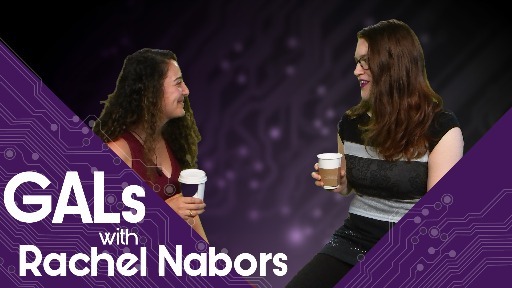 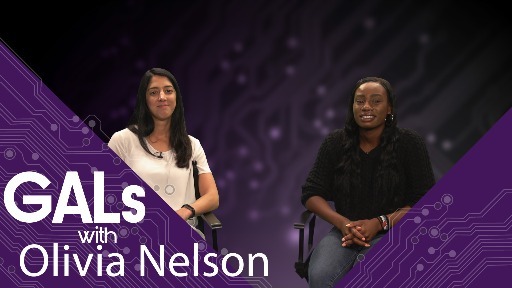 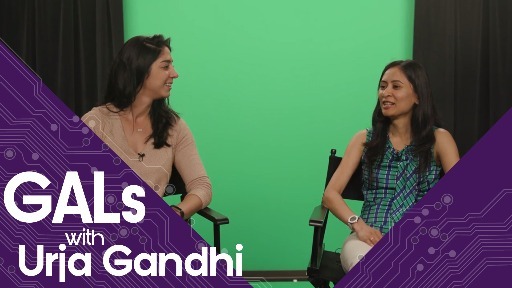 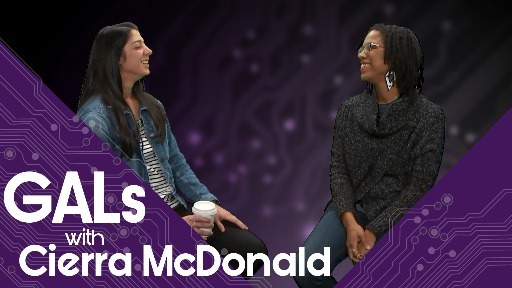 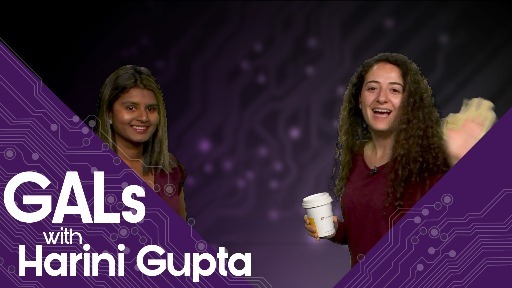 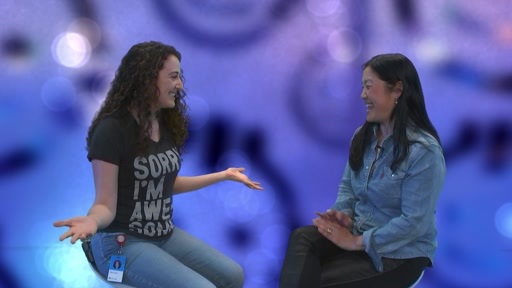 Watch this episode to learn more about her journey to Microsoft.